Industry veteran, Tony Terry, singer, songwriter, actor, and philanthropist continues to mesmerize his loyal fans, decades later, with his soothing and sultry voice. With his deep love of creating music, he continues to collaborate with and write for numerous artists and of course, release new music. This past November, a few weeks after the release of iTony 6, his highly anticipated sixth studio album, Terry hosted an album listening party in Norcross, GA. Fans, musical peers, and celebrities were present to help celebrate his latest project which came on the heels of Shelly Garrett’s stage play, Beauty Shop, where he was able to flex his acting muscles once again. “Most people expected to hear a ballad from me and I just kinda wanted to not do a ballad and so “Dance for Hours” is a great little step-and-groove. It just fits. For me, it just makes sense to do a record like that and then hit them with something like “Tenderly”. 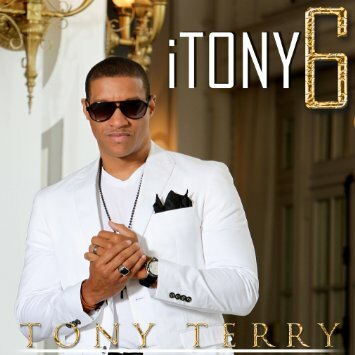 iTony 6 features twelve tracks which includes his hit singles, “Lovaholic” and “All I Need”, the lead single “Dance for Hours”, “All Lives Matter”, and a few more musical goodies which will surely become fan-faves.Terry’s songs from his earlier days on the music scene still get plays and has mass appeal recognition today. His hit single, “With You” which reached Top 20 of the U.S Billboard Hot 100 and Top 10 on the R&B chart is still a favorite song to be played at weddings today. Since splashing onto the scene almost thirty years ago with “She’s Fly” which peaked at #10 on the Billboard R&B singles chart, Tony Terry continues to travel the world performing with his most life changing trip being the one to South Africa where he performed in front of over 100,000 people. His passion for singing provides him with the opportunity to gift the world with songs such as “Lovey Dovey”, “Everlasting Love”, and “When a Man Cries” which continue to stand the test of time. Tony Terry also seems to have an equal love for acting as he has been in several stage plays over the last two decades. In 1996, he played the Tin Man in the 1996 national tour of The Wiz with Tasha Scott (Dorothy), Grace Jones (Evillene), Peabo Bryson (The Wiz), and Cece Peninston as Glinda. 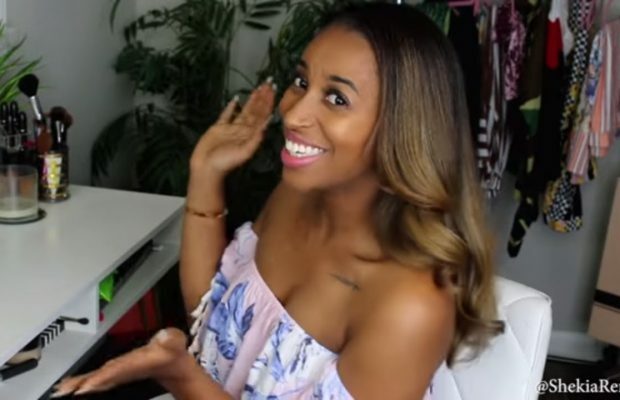 Earlier this year, he was in Cycle, a film about domestic violence with Coko of SWV, Beauty Shop with Jackie Christie (Basketball Wives L.A.), and When it All Falls Apart with Chrisette Michele. With a career that started in theater, it comes as no surprise that Terry has been in over twenty productions. Dallas, TX and surrounding area fans interested in seeing Tony Terry flex his acting muscles can see him in New York Times acclaimed playwright JD Lawrence’s Martin, Malcolm, AND Me with R&B vocalist, Dave Hollister on February 27, 2016. Staying through to the messages that he enjoys conveying, the play is a story about love, forgiveness, self-awareness and keeping your eye on the prize. If in Dallas, TX around that time, go check him out by clicking here. In his spare time, Terry gives back with philanthropic efforts such as reading to young cadets at the Miller’s Military Academy in Lithonia Ga and being a spokesperson for the National Fibromyalgia Association (NFA). He also loves spending time with his family such as this past summer where he was the coach his nine-year old son’s football team. Tony Terry is and will remain an iconic musical figure of our time in the music industry. Atlanta fans can spend New Year’s eve with the crooner by attending the “New Year’s Eve Black Tie & Hot Pool”. Click here for tickets. Musical lovers choosing to wait a bit to enjoy his music can join him onboard the Tom Joyner Fantastic Voyage Cruise April 23-May 1, 2016 where he will join Diana Ross, Charlie Wilson, New Edition, Angie Stone, Faith Evans, and so many more by clicking here. All other fans can enjoy Tony Terry’s music by purchasing his latest project on Amazon, Google Play, and iTunes. 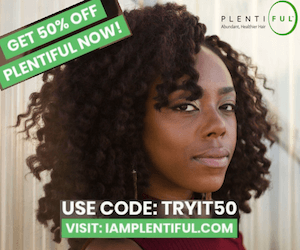 Next Story → Naturalista Anashay Gould, Bobby V, Rodney Perry, and Eshe Encourage Others to Give Themselves the Gift of Health for the Holidays.